This year, Meakh Bochea of full moon day 2558 is fallen in February 2, 2015. Cambodian Buddhists have ever celebrated the day at the Preah Attharos hills of the Buddha Relic stupa, but this year those Buddhists including Monarchs and government officials are not going to make pilgrimage to this sacred place any more. Instead, the current King Sihamuni shall join the commemoration at Siem Reap of Wat Domnak. This changing might not be interested by some people, but it is very crucial to dig out why? As this hill has been considered the sacred place for Cambodian Buddhists especially the Monarchs (since King Norodom Sihanouk), this year getting away is considerably caused by the looting of sacred Buddha relics of this stupa and until now, the new replacing one has been uncertain on its authenticity. The looters were notoriously claimed as conspiracy by authority because the heavy-duty to open the door of the stupa and removing the relics were needed manpower and close cooperation from the security guards and authority. It seems no one has been reliably responsible or those looters have been free of punity. Nonetheless, the regards to this hill as sacred place for Cambodian Buddhist pilgrimages have clearly changed. The looting of Buddha relics on this hill, including recent jailing the three Buddhist monks as well as other occasions of unusual statements made by the supreme patriarchs, are considered systematic bogging down of Buddhist reputation and its strength in bonding people as well as joining as uncontested pillar for Cambodian social capital. It is imperative to regard this unprecedented occurrence as the losing backbone of Khmer social coherence. 3. The Buddha expounded the Codes of Conduct for Bhikkhu monks to live in harmony, to propagate the Dhamma effectively without discriminating on other faiths, and to instill the good behavior of all disciples. 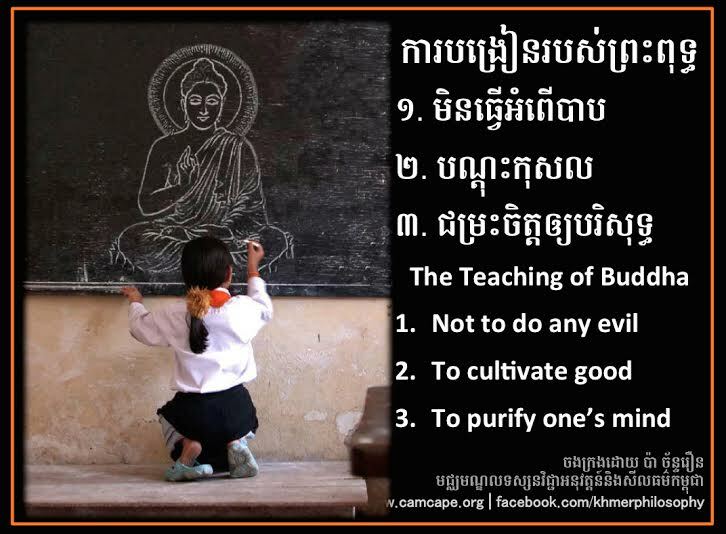 Different from New Year or Pchum Ben, the Meakh Bochea and Visakh Bochea, are purely Buddhist day because these two are: 1. reminding to the Dhamma teaching (Meakh Bocea), and reminding to the Buddha (Visakh Bochea). 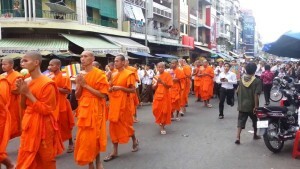 Rarely, Khmer Buddhists should celebrate the day reminding to the Sangha (Asalaha Bochea Day). The loss of Buddha Relics and its decreasing attraction of Phnom Attharos hill is not a good sign for Khmer leaders. The continual jailing of those three monks are the undermining attempt to the principle of Buddhism. The secular statements frequently made by the supreme patriarchs are the august interfering by the secular state. 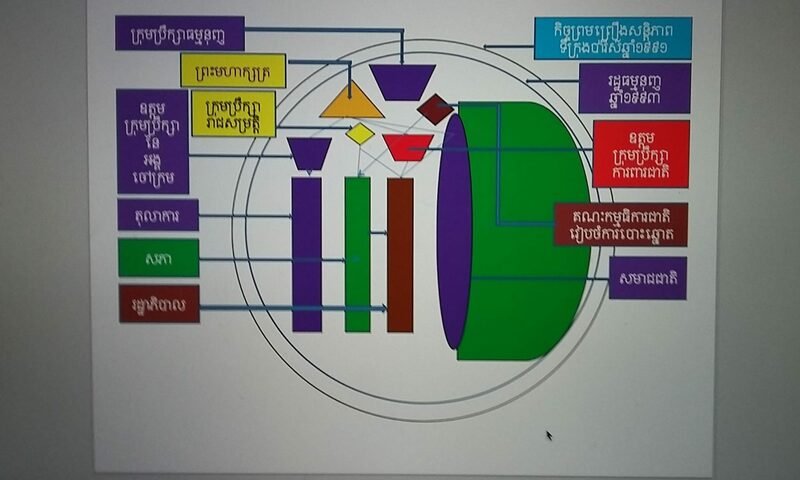 Is very important for all Khmer leaders to apply it for their daily life and national level leadership.